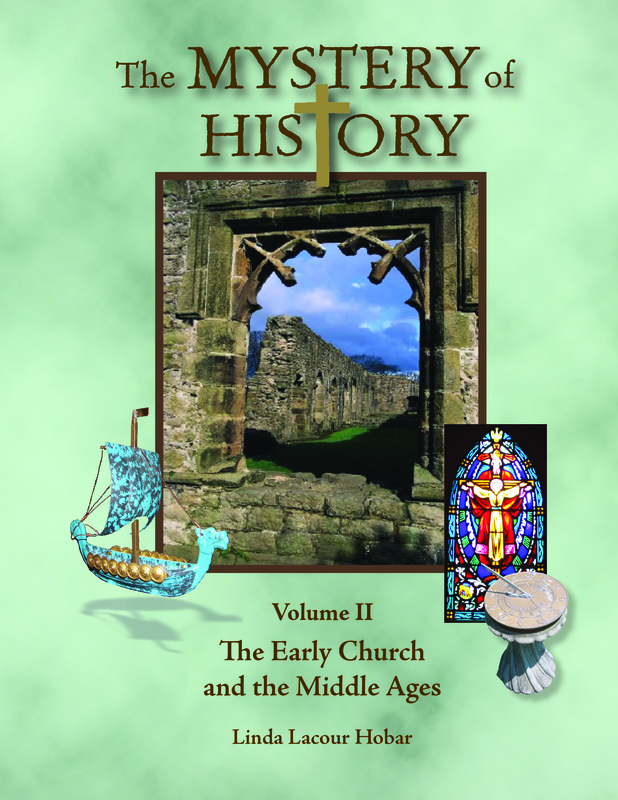 A rich tapestry of history frames all that we learn and illuminates the paths of our future. 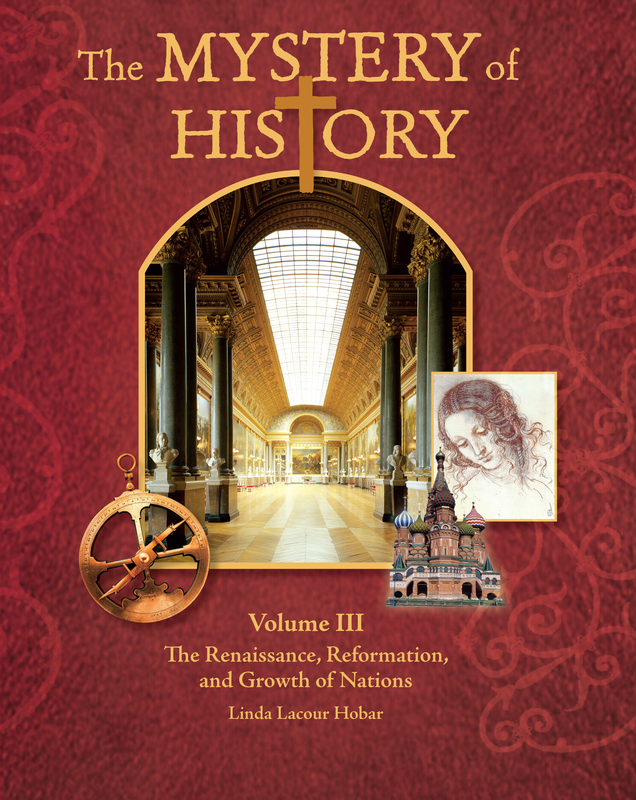 Bright Ideas Press offers your family two exceptional series to guide your family through the journey of mankind from Creation to present, from across the globe to our own shores: The Mystery of History by Linda Hobar and All American History by Celeste Rakes. 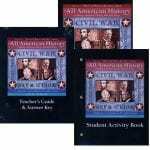 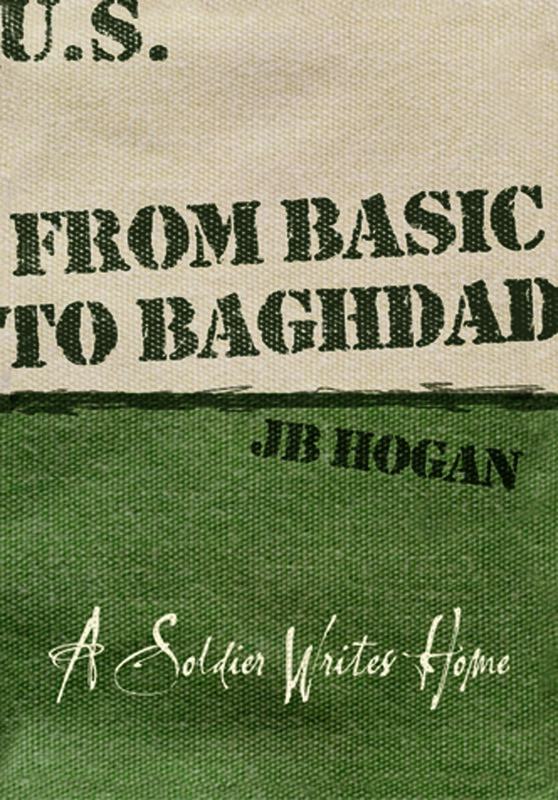 Whether your family is seeking a world or American history curriculum, you will find both of these series to be engaging, user-friendly, packed with activity options and written from a distinctly Christian world view. 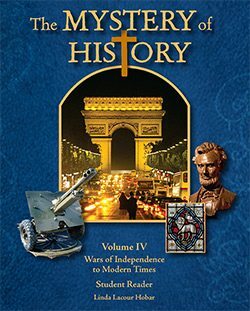 The Mystery of History Beginning with Creation, The Mystery of History four-volume series presents world history in a chronological order, covering every corner of the globe.